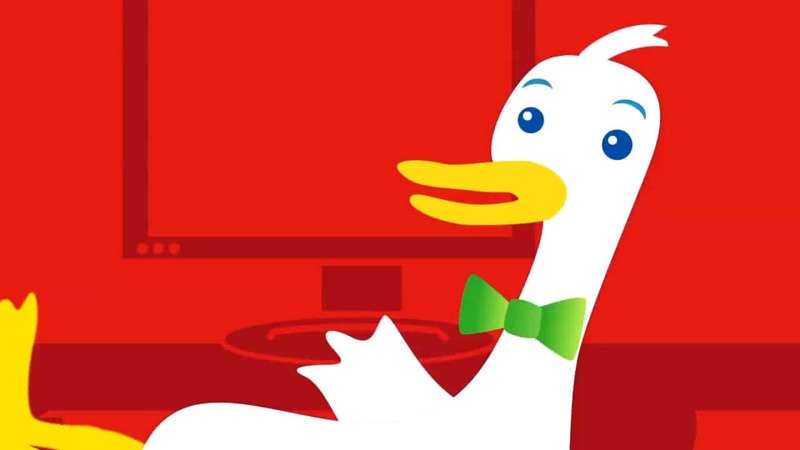 If you haven’t heard about DuckDuckGo yet, you may have to think again because privacy is the most important factor for many users which is why they have switched to using it instead of Google. While Google search engine is the best way to browse the internet, the problem with it is that it keeps track of everything you search, click and buy. The data is used to give you more personalized advertisements and also some of them are being sold to companies for a price. Making people’s personal life into money and keeping track of their activity is a clear act of violation. With DuckDuck Go you can actually avoid this. The search engine runs individually, even though small at the moment has been gaining traction recently. People who are aware of surveillance, privacy and need to stay without being in the limelight have moved onto this new search engine. Google is not so worried as they have over 75% of traffic but it may not be long.